When it premiered in 2013, League of Denial – FRONTLINE’s landmark documentary revealing the hidden history of the NFL and brain injuries — sparked a national conversation among fans, players and parents about the nature and future of football. 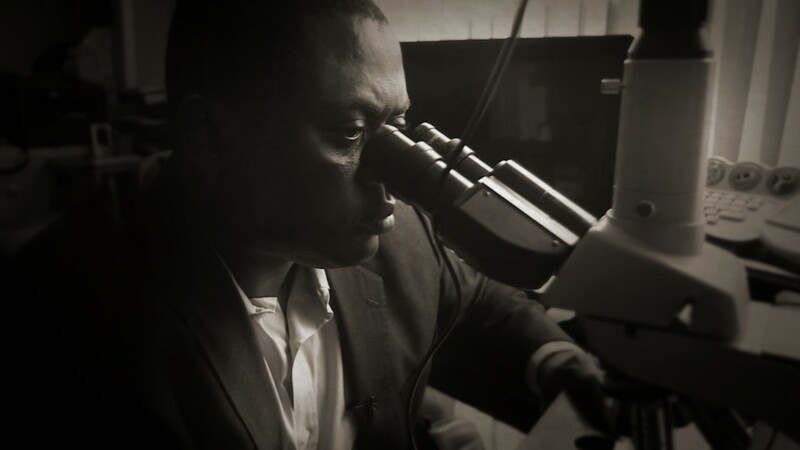 That conversation continues this month with the upcoming release of Concussion — starring Will Smith as Dr. Bennet Omalu, the forensic pathologist who first found the disease at the center of the debate around head injuries in football: chronic traumatic encephalopathy, otherwise known as CTE. When FRONTLINE met Omalu in 2013, he said that he never imagined his research would pose an existential threat to the NFL’s future. But that’s precisely what happened in 2002 with his discovery of CTE in the brain of former Pittsburgh Steelers legend Mike Webster. Omalu grew up in Nigeria and knew next to nothing about football. On the day that he was scheduled to examine Steelers great Mike Webster, who died at age 50, Omalu arrived at his Pittsburgh office to find commotion outside. He made his way through the people that had amassed, and once inside, he asked what was going on. One of the technicians told him Mike Webster was on the table, but Omalu had to ask who that was. 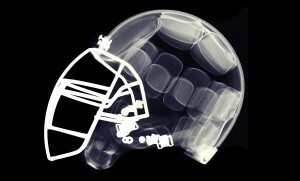 When he examined Webster, Omalu found changes that amounted to the first hard evidence that playing football could cause lasting brain damage. He used what he learned in business classes to come up with the name CTE. Omalu thought the NFL would be eager to engage with his research. “I thought naively that discovery of new information, unraveling new information, redefining concepts, I thought the football industry would embrace it,” Omalu said, adding that based on his business experience, he thought the league would adapt his findings into “some type of utility function” to enhance the game and make it both safer and more profitable. “That was what I thought in my naive state of mind,” he said. But many inside football didn’t want to hear it, he said, though he doesn’t understand why. “There are things that are just beyond me,” said Omalu. League doctors wanted his research retracted. That wouldn’t be the last time he faced pushback. Omalu later had the chance to study the brain of Terry Long, a former NFL player who killed himself by drinking antifreeze. Afterwards, Omalu was called to a meeting at the University of Pittsburgh Medical Center, where he says a prominent NFL physician asked him three times if he understood the implications of what he was doing. Omalu said twice that yes, he did, but the doctor insisted that he didn’t. He believes there’s “something un-American” about organized football not presenting players with the dangers of head injuries. He believes every single NFL player has CTE. 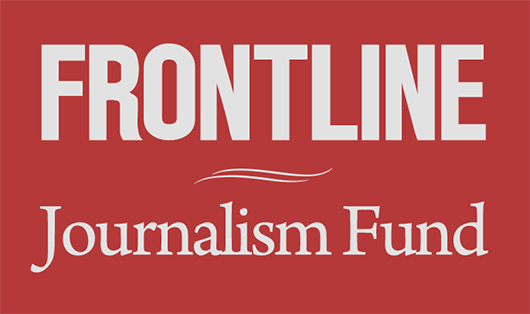 FRONTLINE’s two-part broadcast of the documentary airs on many PBS stations Dec. 15 and Dec. 22 and will include several updates to this original 2013 story.